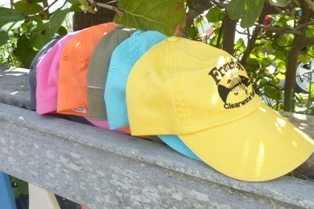 Embroidered Frenchy’s logo. Velcro back closure. One size fits all.